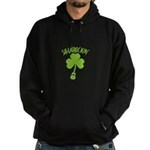 See what Kluckin Films has in store for you now! Purchase Kluckin Films movies here! 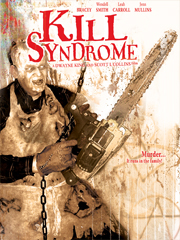 Don't know what to get that horror fan your so close to? Jamie we celebrate the great life you led and will always love your smile, wisdom and kindness. We put this DVD together to celebrate the greatness with which you touched everyone in your path. We will always cherish the awesome person you are! Please know that all proceeds from the sale of this DVD go to Suzie, your precious wife. 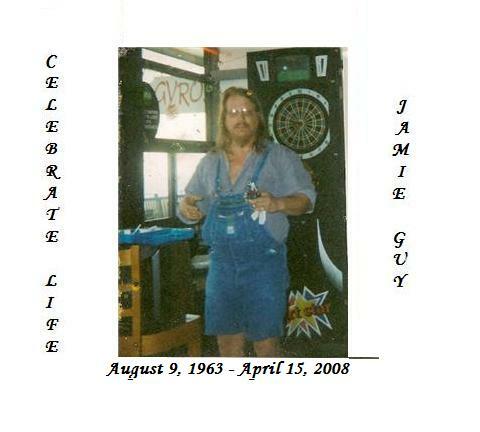 EFFINGHAM | Mr. James Lawrence ''Jamie'' Guy Jr., 44, of Myrtle Beach, died Tuesday, April 15, 2008. Mr. Guy was born in Darlington, South Carolina, August 9, 1963 to Miriam Howle Grover and the late James L. Guy Sr. He was the husband of Susan ''Suzie'' Edmonds Guy. Mr. Guy was a taxi driver for Diamond Cab Company. Surviving in addition to his wife of the home, and his mother of Effingham, are his stepfather, Richard Grover of Effingham; a sister, Robin Morris of Effingham; a niece, Melissa Bryan of Florence; and a nephew, Joshua Morris of Sanford, Fla.
A memorial service for Mr. Guy will be held at a later date.A guest register is available at www.cainfuneralhome.com or at MyrtleBeachOnline.com. Cain Funeral Home of Florence is assisting the family. Published in The Sun News on 4/20/2008. One Of The Most Bizarre Films Ever Made!